This probe is used in combination with the ALD module. The probe is weighted making it perfect for solid surface applications such as tile and wood floors, or inside your aquarium cabinet. 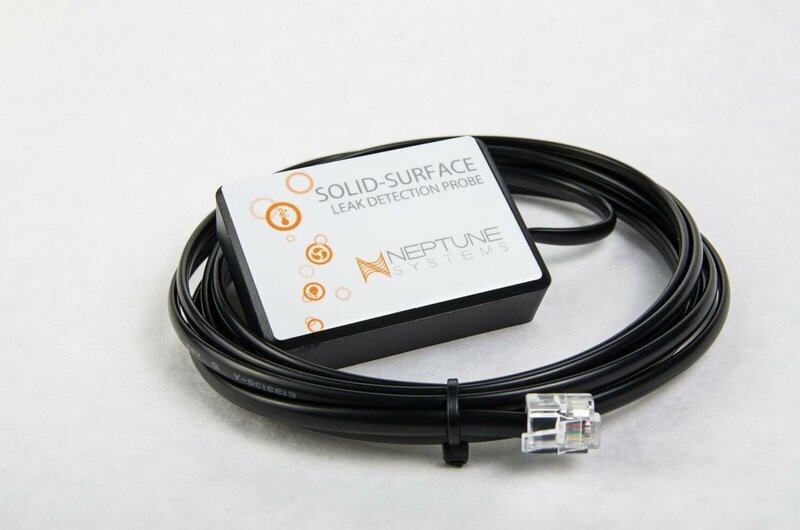 This weighted version keeps the detection surfaces solidly positioned for fast detection of leaks.